This course helps you to develop the skills and strategies needed to improve your GMAT score. Focus in this course is placed on the quantitative (problem solving and data sufficiency) section of the exam. 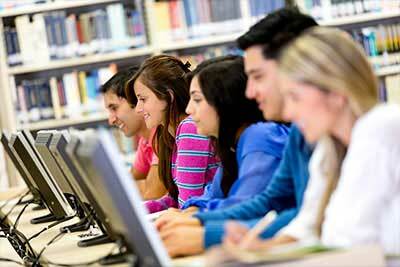 Students practice with GMAT sample questions, diagnostic tests and GMAT software.